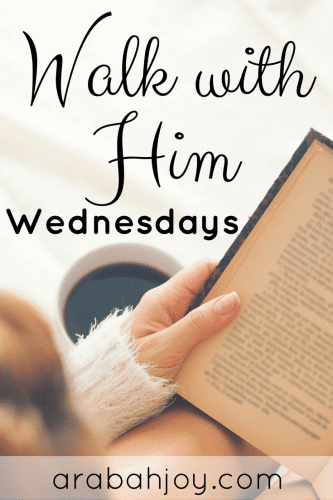 Walk with Him Wednesday is a brand new theme here on the blog! Each month we will select a topic related to intimacy with God. 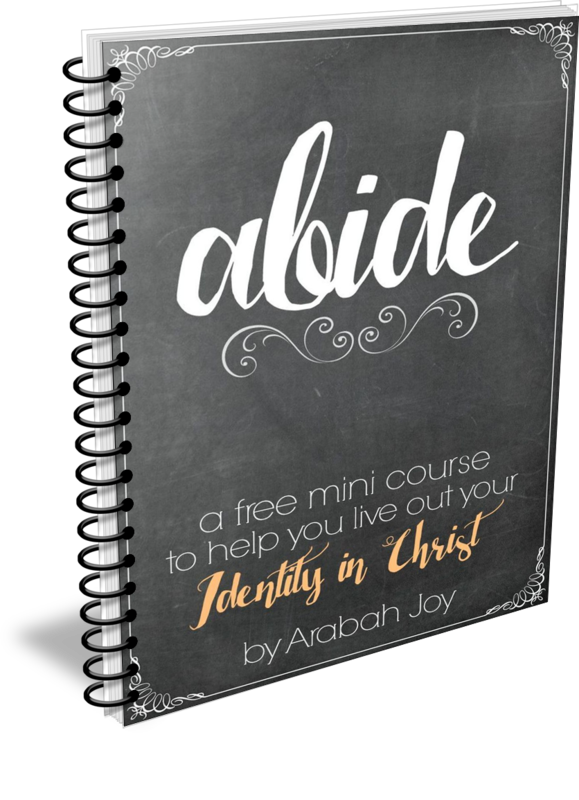 August’s topic is Bible Study. Nothing can replace personal time spent in the word of God and this month we’ll share tools for making our time in the word rich and meaningful. 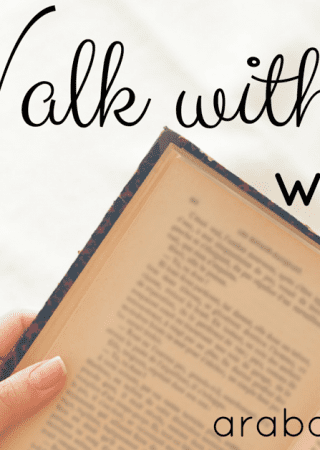 Today Nicole shares tips for doing a book study of the Bible. Have you ever tried to watch TV with a channel surfer? My husband is a big channel surfer. When I sit down to watch TV with him he starts at one show, but ends up flipping back and forth between a few different show. He leaves it on one channel until a commercial comes on and then flips to another channel until that show has a commercial. It leaves me with just enough time to hear a few conversations on each show and then it’s on to the next. I never get to watch one show or movie the whole way through so I end up missing the plot or storyline. This can happen with the Bible too. When you skip from passage to passage you can end up missing the point of the book the passage is in. This can lead to Scripture being taken out of context and can cause misinterpretation of the Bible. The Bible is made up of 66 books. Each book was put there for a reason. They each have a purpose and they each contribute to the overarching story of the Bible which is that man and God became separated through the sin of man and God sent his one and only Son to die for those sins so that whoever believes in Him will one day be reunited with Him forever. We do not want to add or take away from this story. That is why it is so important that you include whole book studies in your personal Bible study time. When beginning a book study the first thing you should do is read the entire book from beginning to end as if you were reading anything else. After you have read it once and are familiar with the book you can begin to dig in deeper. The first question you should ask yourself is what kind of book is this? Not every book in the Bible is a story or a letter. 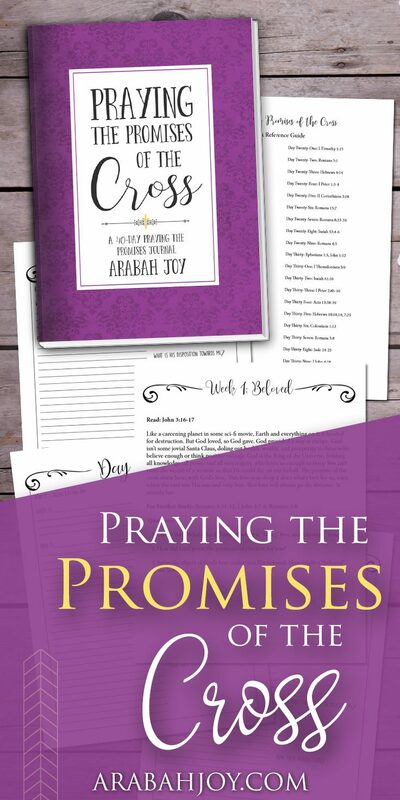 Some books are books of poetry like the Psalms, wisdom literature like Proverbs, and prophesy like Isaiah. You will need to figure out the type of book you are reading to keep it in proper context. You can find this usually in the beginning of the chapter in any good study Bible. You can also look this information up online. After you figure out the kind of book you are reading start asking yourself the who, what, when, where, and why questions? Who is writing this book? Who are they writing it to? What is taking place during the time this book is written? Study the culture. When was this book written? Where is this book written? Where are the people this book is being written to? Again you can find any of this information in a good study Bible or online. Are any words repeated? These are usually important words. Are there any words you don’t know the meaning of? Look them up. Are there any commands or warnings? Are there any examples to follow or examples not to follow in the passage? Write them down. What does what I’ve read mean for me? Does my life look like someone who believes this about God, myself or the world? Good Bible study takes time and practice. Before beginning any Bible study pray that God would help you understand His Word and that He would remove any distracting thoughts you have. After Bible study pray that God would help you live out and share about what you have just learned. While interpreting the Bible is an important step it’s not the most important step. Applying it to our lives and living it out is the most important step. God did not give us His Word to simply satisfy our curiosity He gave us His Word so it would transform our lives. Nicole White is a homeschooling mother of four who also has a passion for teaching women to study the Bible for themselves. 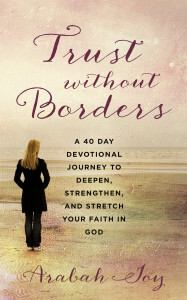 She blogs at Faith, Love and Chocolate where she shares resources to help sweeten your walk with Jesus. Love the analogy and comparison between the channel surfer and bible flipper. Thank you for the tips. Thank you. This post will help me with my reading and understanding of God’s word. Great article, Nicole. Your guide to studying a book of the Bible is excellent. 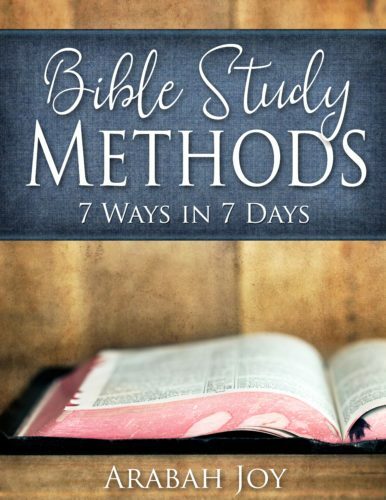 Very helpful and practical post for how to study the Bible. I think many people will benefit from what you have shared!